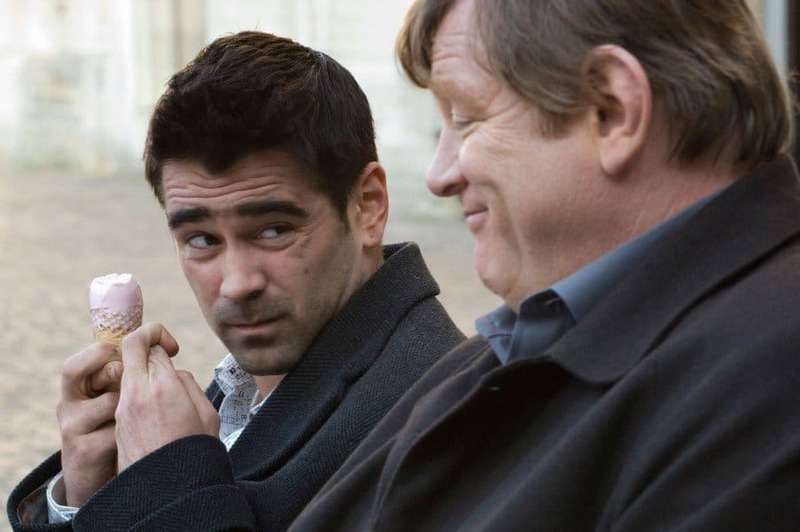 Colin Farrell and Brendan Gleeson star as two unlucky hitmen that take more than a few twists and turns while staying in Bruges. Farrell is at the height of his career in this dark comedy. It may be in black-and-white, but that doesn’t mean you should skip over director Kevin Smith’s cult comedy hit. The lowly clerks at a combined convenience store/video store are known for their geeky nature, obscene amounts of profanity, and a slacker mentality. 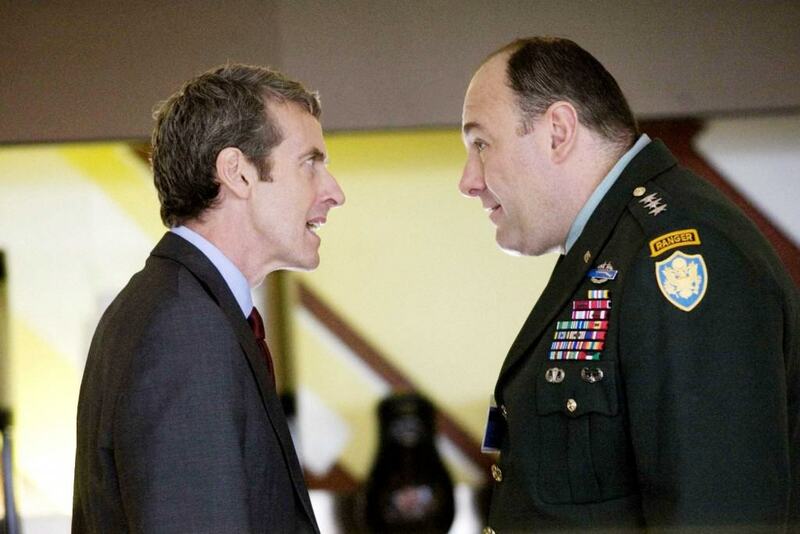 This political comedy may not come across as interesting to some, but that’s where you’d be wrong. The film is a spoof of pre-war calamity amongst various nations. It’s hilarious, a little over-the-top, and just the right amount of serious. 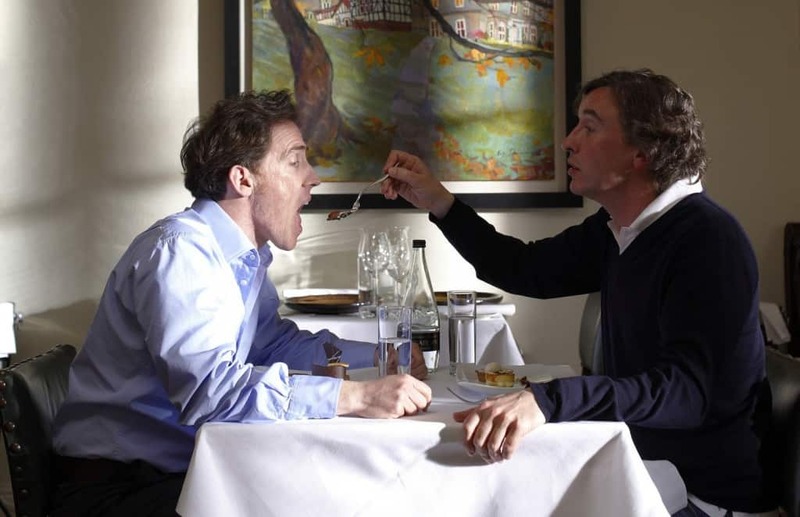 This mockumentary stars Steve Coogan and Rob Brydon as they travel the English countryside in search of the best restaurants. Unfortunately, the two can barely stand each other. It’s a simple comedy, but one that is a lot of fun to enjoy. Jesse Eisenberg, Kristen Steward, and Ryan Reynolds round out an all-star cast in this teen comedy. A recent college graduate isn’t having any luck finding a career, so he gets stuck at the local theme park. The characters he meets there are wild. 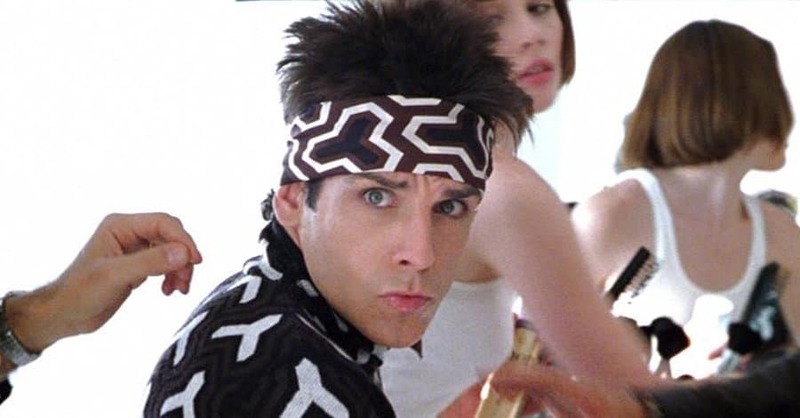 Zoolander is easily the type of movie a lot of people could hate. In fact, it has a pretty low rating on Netflix currently. Look past any of the downsides and you’ll fine a stunning, simple comedy that is hard not to laugh at. Bob Hoskins stars in this classic film that combines cartoon characters with the living world. 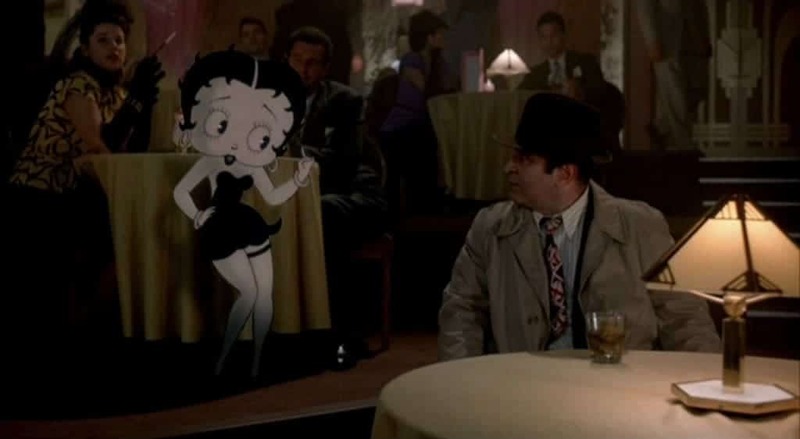 Roger Rabbit believes the love of his life, Jessica Rabbit, is cheating, but things aren’t always quite what they seem in this comedic love story. 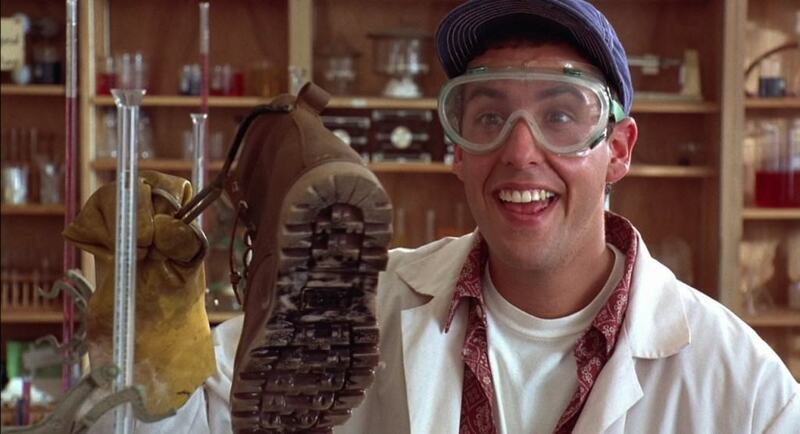 Adam Sandler is considered a comedic genius by some. Whether you love him or hate him, the aging star has given us many films worthy of mention. Billy Madison is one of those. It’s a mindless comedy, but good for a few laughs. 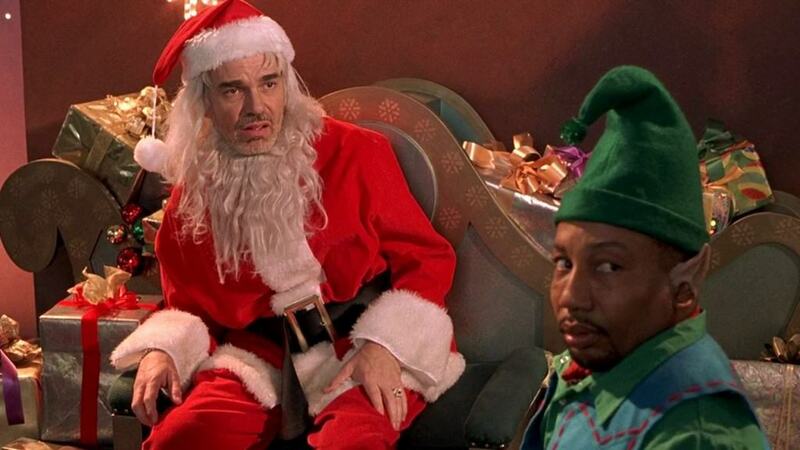 Bad Santa isn’t the type of comedy you want to watch around your children. It’s profane, incredibly funny, and just a little bit disgusting. Billy Bob Thornton is a genius who can tackle almost any role. He’s hard-hitting, and it makes the film more enjoyable. Chris Farley may no longer be with us, but his comedy movies will live on for a long, long time. 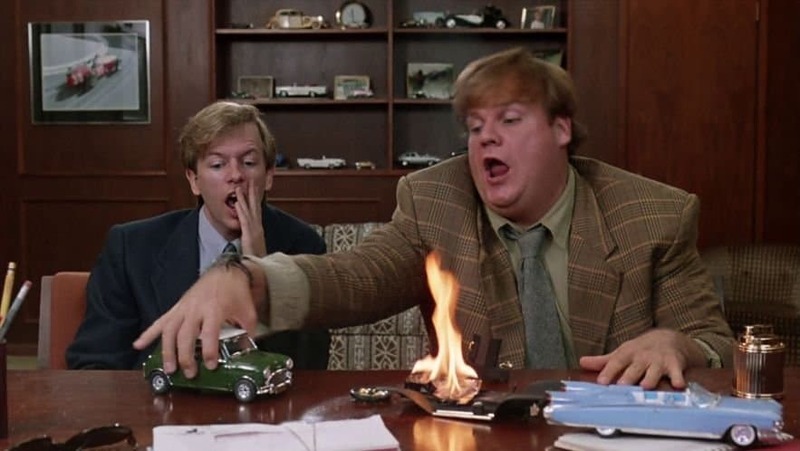 Tommy Boy is easily the most famous of his films. If you enjoy the genre, then this is one movie you must watch. Farley is gone way too early. 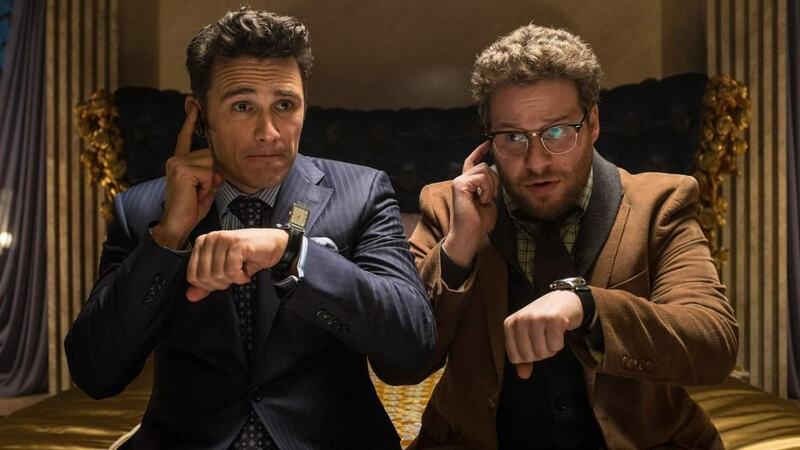 This is another genre-bending film, combining both action and comedy in one. 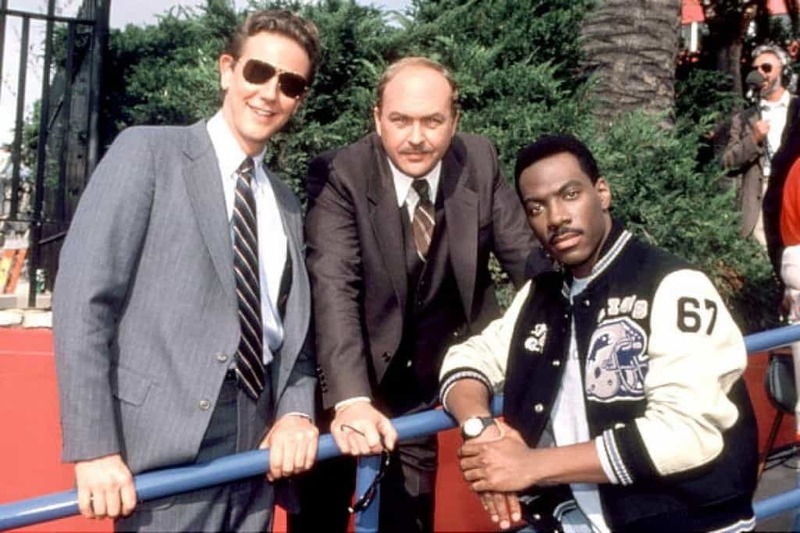 Eddie Murphy managed to take over the film industry for awhile thanks to this cop comedy. Some people overlook it, but that’s definitely a mistake. 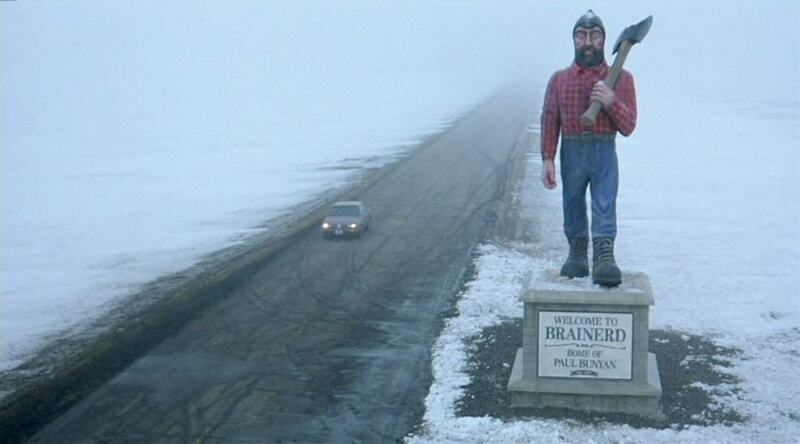 This entire comedy film was built from a recurring sketch on SNL. 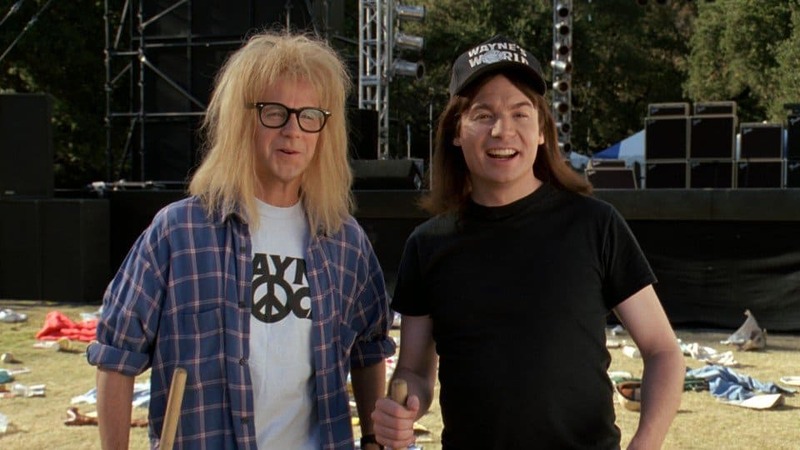 Wayne’s World features iconic stars, including Michael Meyers, and has enough laughs for the entire family to enjoy. 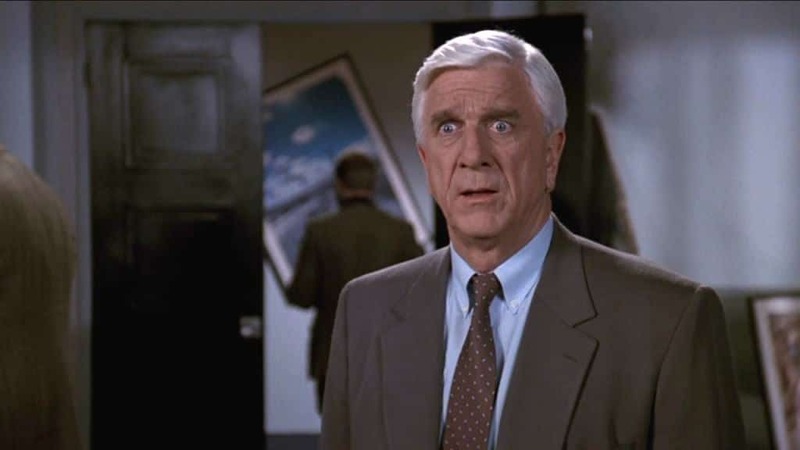 When it comes to the comedy world, Leslie Nielsen is a comedic genius. The man is no longer with us, but he left behind a legacy of laughs, including The Naked Gun. This is one of the very best films in the farce genre, so make sure to watch the first one. 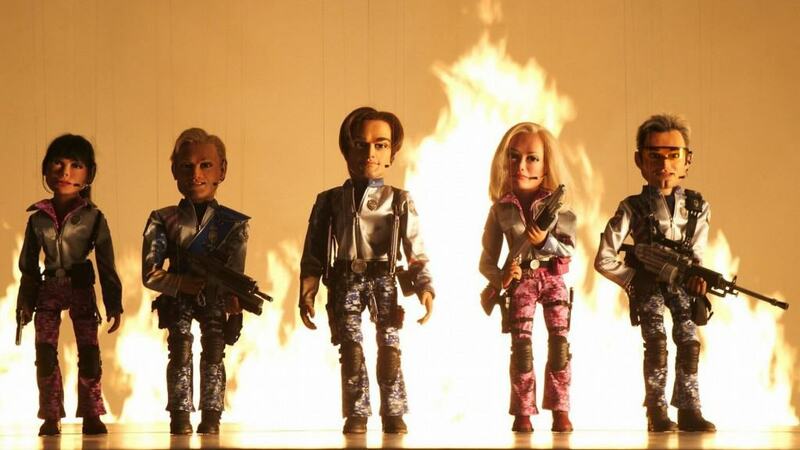 If you love South Park in any capacity, then you’re going to enjoy Team America. It was made by the same two men who find everything funny when they twist it around. The living dolls are a little creepy, but the gags are hilarious. 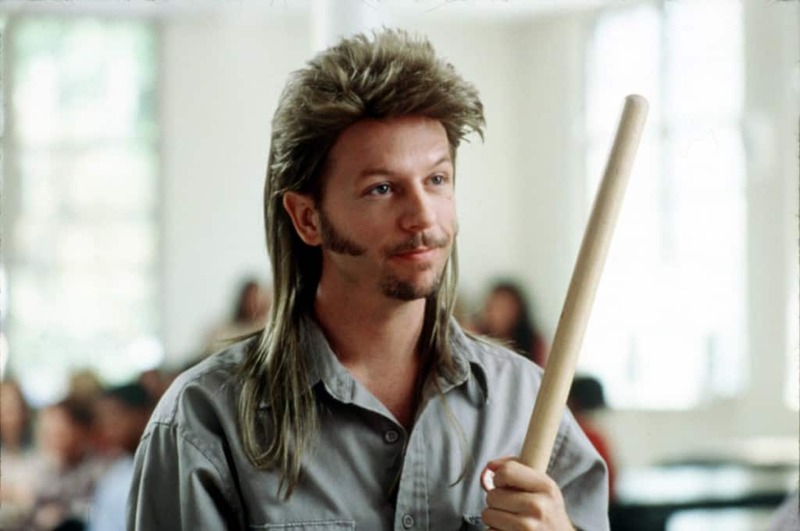 When you take a redneck janitor who lost his entire family when he was at the tender age of 8 and send him on a journey across America, things are going to go wrong. Dave Spade stars in this comedy of a long lost boy. Rowan Atkinson isn’t for everyone, like a lot of comedy greats, but his films are funny nonetheless. 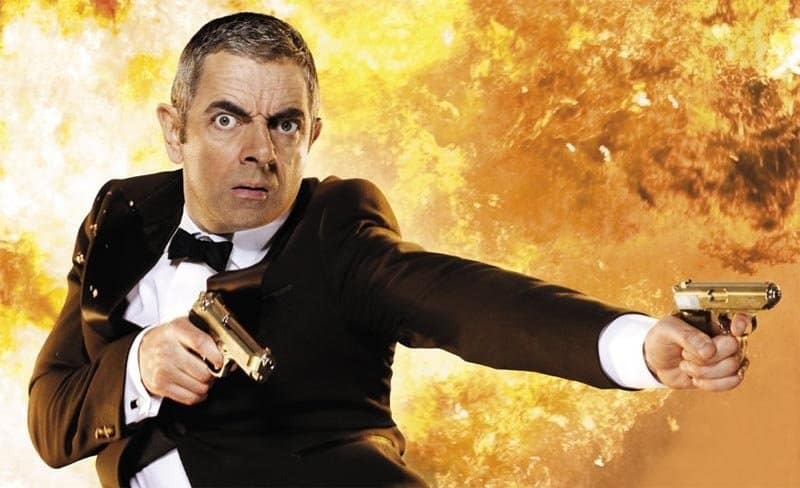 Johnny English Reborn tells the story of a spy who is completely clueless. His skills are refined, but that doesn’t stop him from making a mess.